A blank Canvas, awaiting your ideas, innovations and passion to bring vision to life. 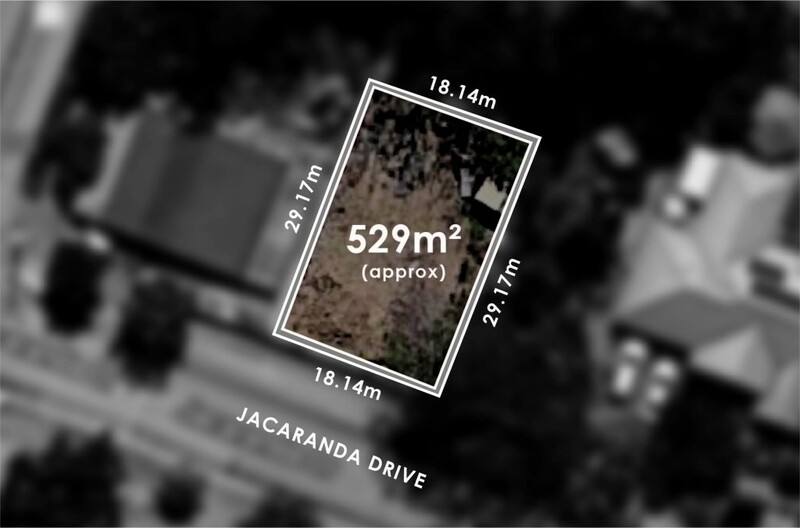 Measuring 529sqm, located in the heart of Woodside and only moments from the Main Street facilities and 35 minutes to the CBD, this particular block has a special appeal. For the discerning downsizer or first-time buyer, look around; a suburb full of thriving activity, boutique wineries and a short drive to the freeway, there's value to uncover within and beyond your new build (STCC). -	Mains water & Common Effluent available. -	Short stroll to the Main Street and Primary School. Sure to be shortlisted by a range of purchasers, this is a very versatile offering. Early interest is paramount for those wishing to secure this allotment as the appeal will draw investors, downsizers and first home builders.